First of all, in this Blue Digital Camo Package celebrating America, you get lots of things celebrating America. For example, you will get this Blue American Flag Patch on a cool digital blue camo and black trucker hat. Then, you get TWO FREE Hoo-rags! 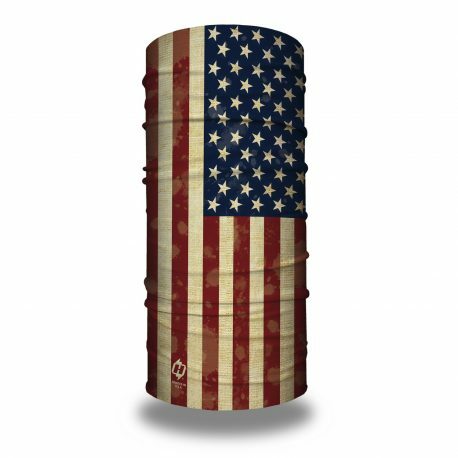 This great combo includes our Old Glory Bandana and Tactical Navy Blue Face Mask. Either can be worn in several variations including neck gaiters, beanies, headbands, do-rags and more. 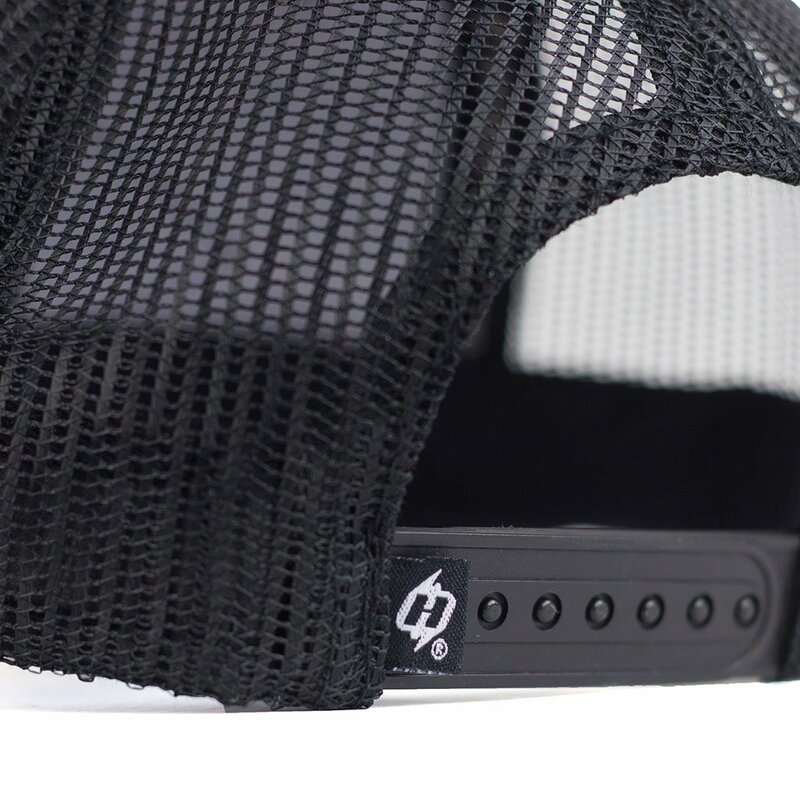 Great package, hat looks awesome and fits perfectly. Love the hoorags, they’re amazing as always.